We are delighted we could donate 20 season tickets to The Abbey School for home games! 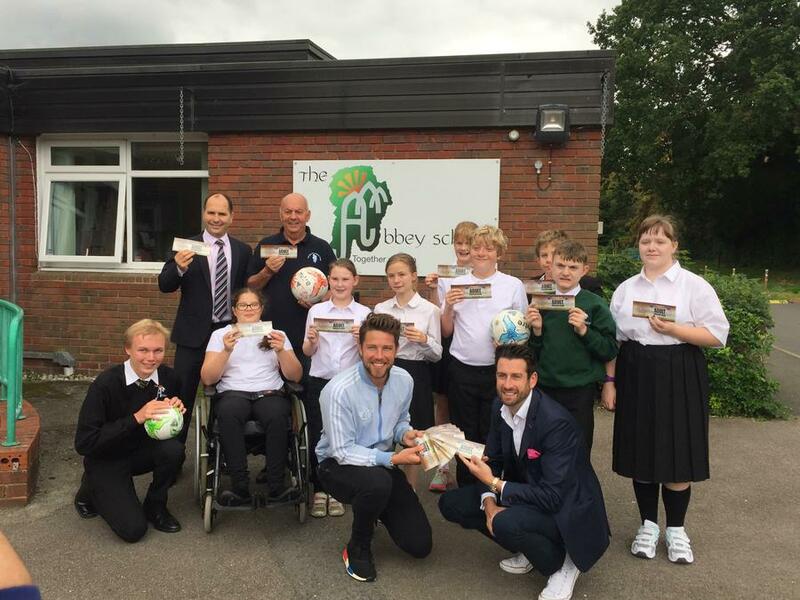 Thanks Jamie Raven for coming along to present tickets to our special children. Following your local team can be a lifelong passion, and many ex Abbey students still regularly visit the EBB station to support their local team.